Hey Guys! It is the last week of January and the last week of my 2013 favorites! You can check out my Makeup Favorites, Random Favorites and Fashion favorites by clicking them. 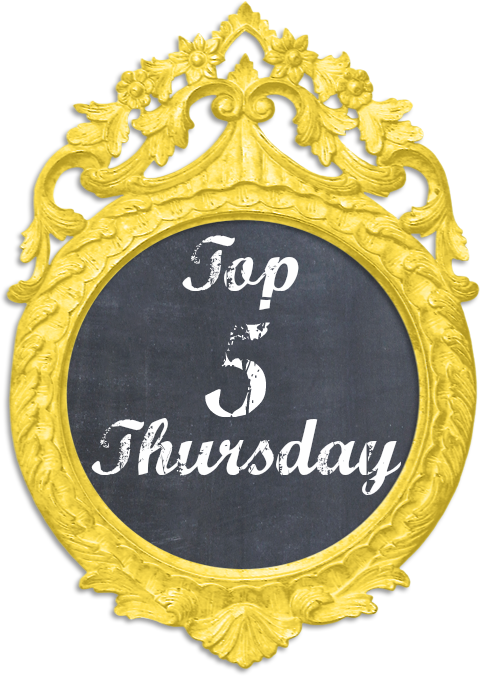 This week is all about skin and hair care. I am going to go ahead and apologize for the HORRIBLE photography in the post. I can't take pictures with my regular camera because of my shoulder, so I am having to use my phone. I hate to say that I didn't really have a favorite shampoo this year. I used Pantene for most of the year, but my hair started looking dull and I could not keep the split ends gone. I swapped around for a while, but just haven't found anything I really love enough to call a favorite. 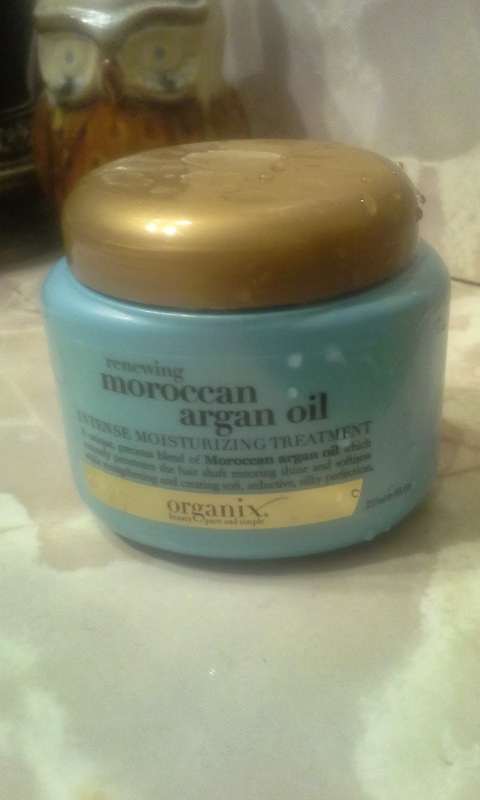 Organix Renewing Moroccan Argan Oil hair treatment. To start with this stuff smells AMAZING. It also really does what it is supposed to. 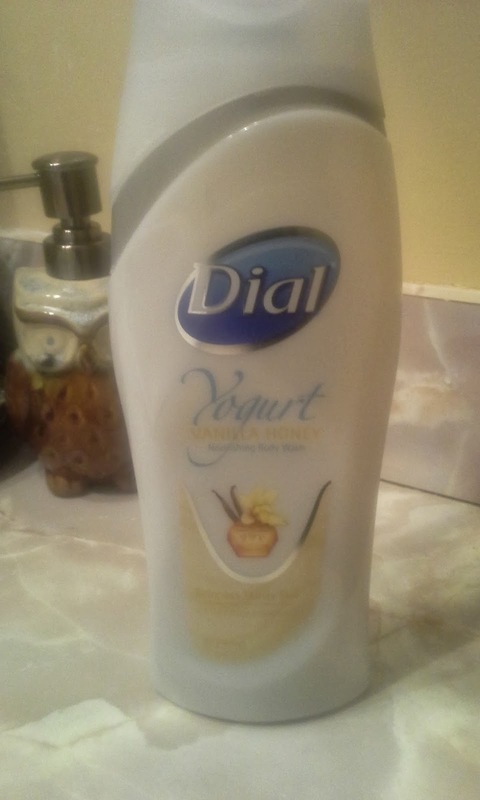 Every time I use this my hair feels so silky smooth and soft. It looks shiny, but not greasy. This is the coolest stuff. It is black (like you may assume from the name). The texture really makes you feel like you got all the dead skin scrubbed off your face, without being too much. 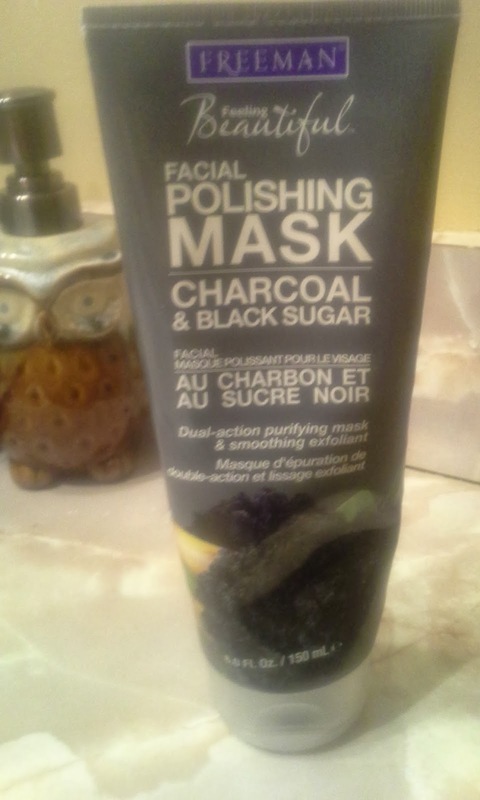 The charcoal is supposed to help "detox" your pores. I love this stuff. This is my second bottle of it. It makes your skin feel so clean and revitalized. It has a cooling sensation that is amazing. This is another product that is really hard to find now. 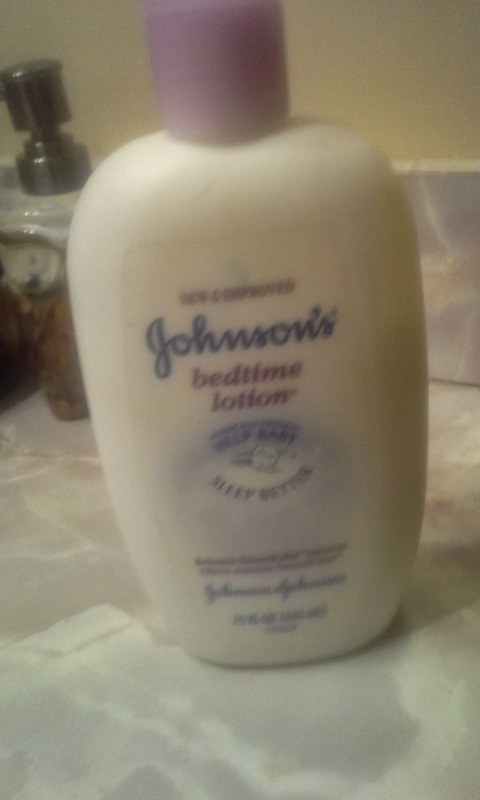 It really is my absolute favorite night time moisturizer (I haven't found a great day time one yet). 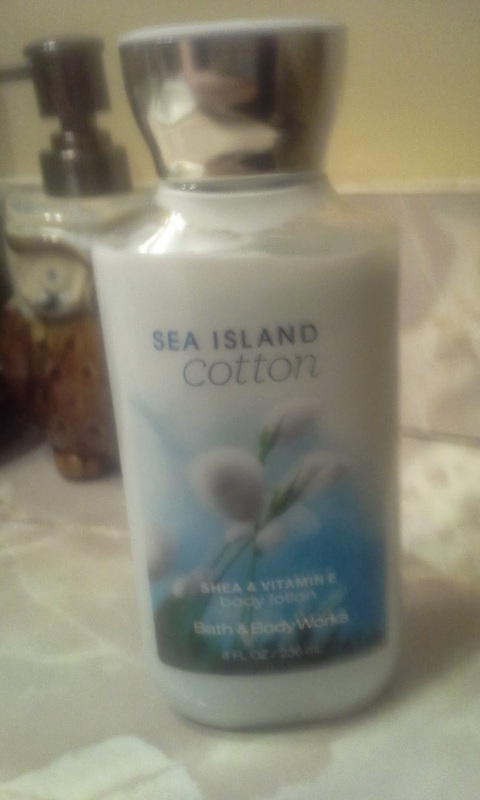 This makes my skin feel so smooth. It doesn't make me over oily either. I just love it. 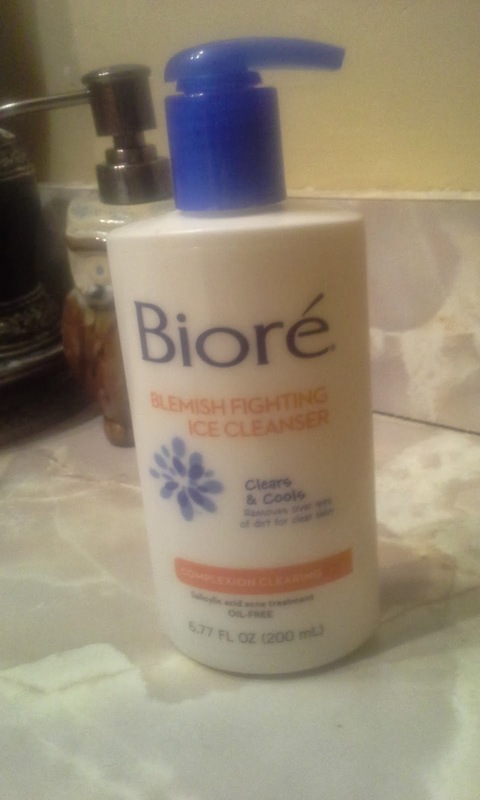 This stuff will get every single bit of dirt and grime out of your pores. I can really feel it working and it is honestly better than any other astringent I have ever used. I have not found an eye treatment that I really love. That is something I will be on the hunt for in 2014. This is another thing I haven't found! I have been testing out tons of cleansing wipes but I just haven't found one I truly love yet. I love this stuff! It is thick and moisturizing. It makes me feel clean. And it smells AMAZING!! I am going to have to find a new body scrub! I have been using a Strawberry one from C.Booth but you can't get it anymore!!! I use this stuff probably 20 times a day. It smells so amazing and clean. I love how moisturizing it is. Yes, this is the stuff for babies, but it is so moisturizing. I have been using this for years. 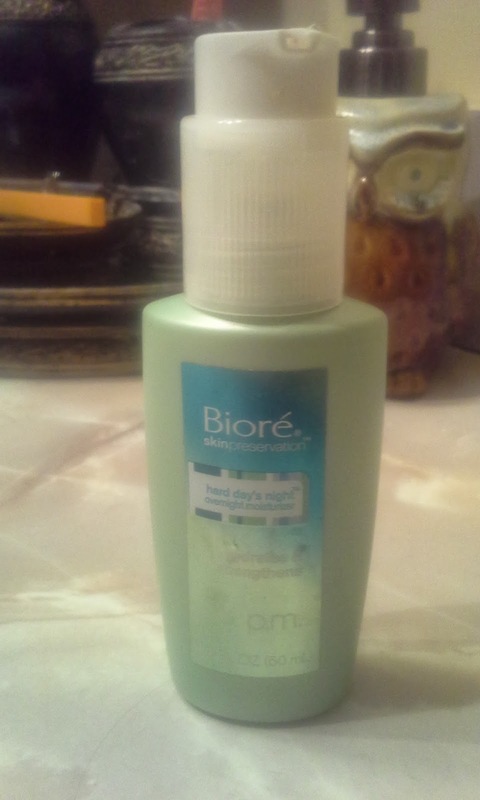 It makes my skin super soft and I love the way it smells. This stuff just smells amazing. I always spray it in my hair and I can smell it all day long. 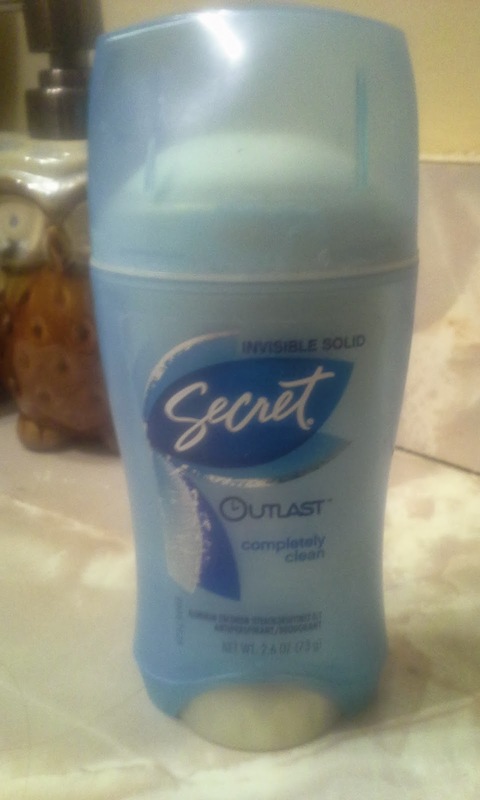 This stuff has a great clean smell. Most importantly though, it does what a deodorant is supposed to do! 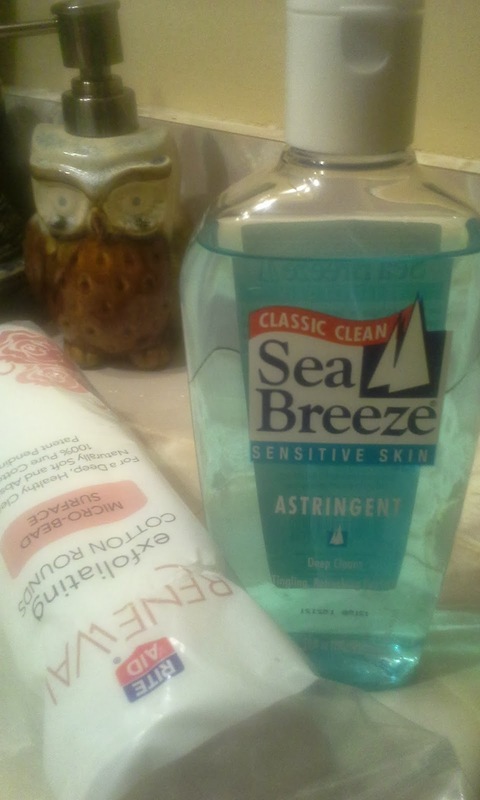 I have been using this stuff the entire year and I probably won't be changing anytime soon. There you have it! My 2013 skin/hair favorites. What were your favorites for the year? Any opinions on the ones I picked? Let me know!